When promises are delivered, there is no need to make any extra statements. this is what LGCL believes in and their villas are exactly what have been promised. What You See is What You Get – that becomes the truth with LGCL. With two villa projects already underway. LGCL has now announced its third villa project Bamboo Forest just off Sarjapur Road is fast nearing completion and is expected to be delivered ahead of schedule. Having launched three projects, LGCL is gearing up on its fourth project in North of Bangalore called the Beautiful World by end of this year. Lalith Gangadhar Constructions Private Limited. LGCL, launched in 2007, is promoted by Girish Puravankara with an investment from Kotak Realty Fund. It is one of the first companies in India to have a construction ESCROW account that showed other companies the way to remain accountable to the customers. It is also one of the few companies that kept up a hectic construction schedule during the recession period. The focus of the company is to conceptualize and execute well thought out spaces, keeping in mind design aesthetics, price and deliverables. 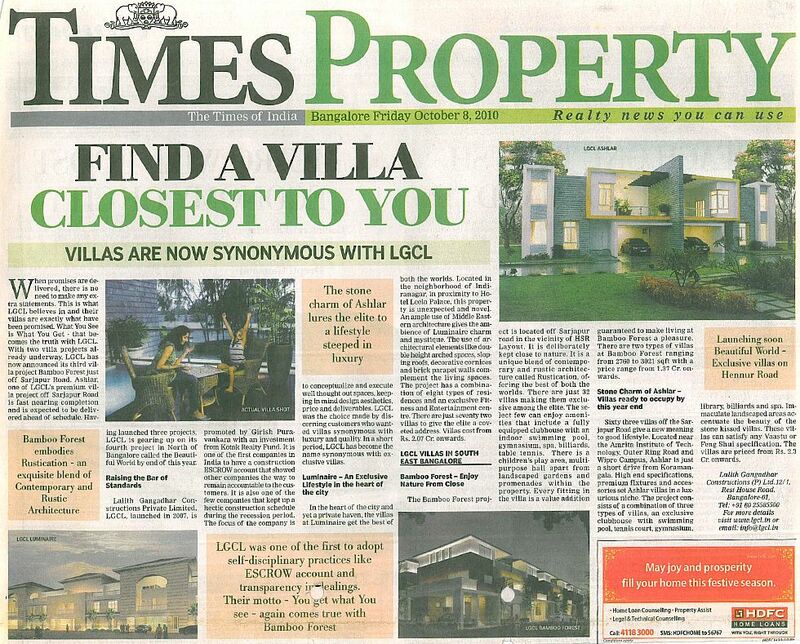 LGCL was the choice made by discerning customers who wanted villas synonymous with luxury and quality. In a short period, LGCL has become the name synonymous with exclusive villas. Luminaire – An Exclusive Lifestyle in the heart of the city. In the heart of the city and yet a private heaven, the villas at Luminaire get the best of both the worlds. The Arabian facades make these villas stand out in Indiranagar, in proximity to Hotel Leela Palace. The Project has a combination of eight types of residences and an exclusive Fitness and Entertainment centre. 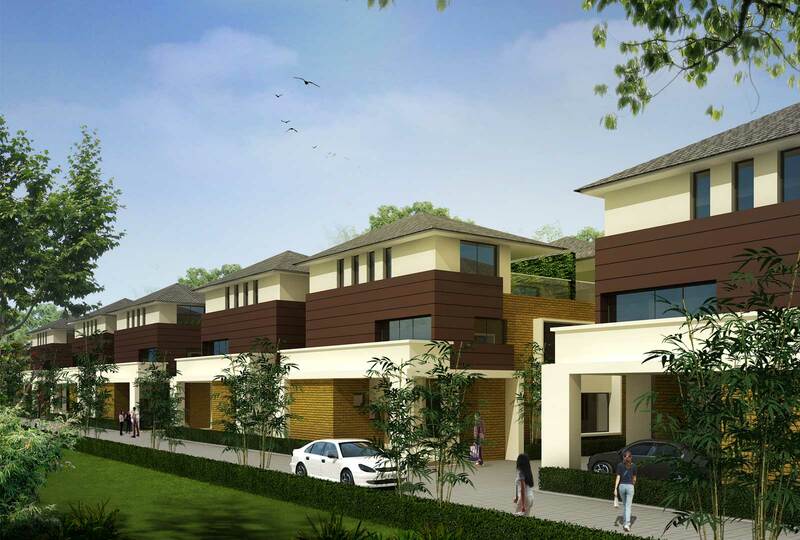 The seventy two villas promise unmitigated luxury at Rs. 2.35 Crore onwards. The Bamboo Forest project is located off Sarjapur road in the vicinity of Indiranagar , in proximity of Leela Palace. his Project has a unique blend of contemporary and rustic architecture called Rustication, offering the best of both the worlds. there are just 32 exclusive villas find the select few can enjoy luxury amenities and fittings guaranteed to make living at Bamboo Forest a pleasure. 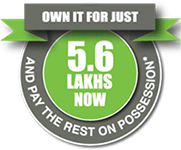 There are two types of villas at Bamboo Forest with a price range from 1.3 Crores onwards. With the sixty three villas of Ashler, LGCL perfected the stone charm and the luxury that can be offered within the villas. located off Sarjapur Road, close to the Amrita Institute of Technology, Outer Ring Road and Wipro campus, Ashler has found favour amongst those who commute to Koramangala which is a short drive away. Looking at the convenience the location offers. LGCL’s new project is also in this location. The Villas are priced from Rs. 2.3 Cr onwards.